As of SEPTEMBER 1, 2015 Capron Park Zoo will no longer offer a separate Special Needs discount. See below for our entry fees. We apologize for any inconvenience this may cause. Self-guided trips to the zoo are a great option for facilities that are small or have a wide variety of age groups to accomodate. 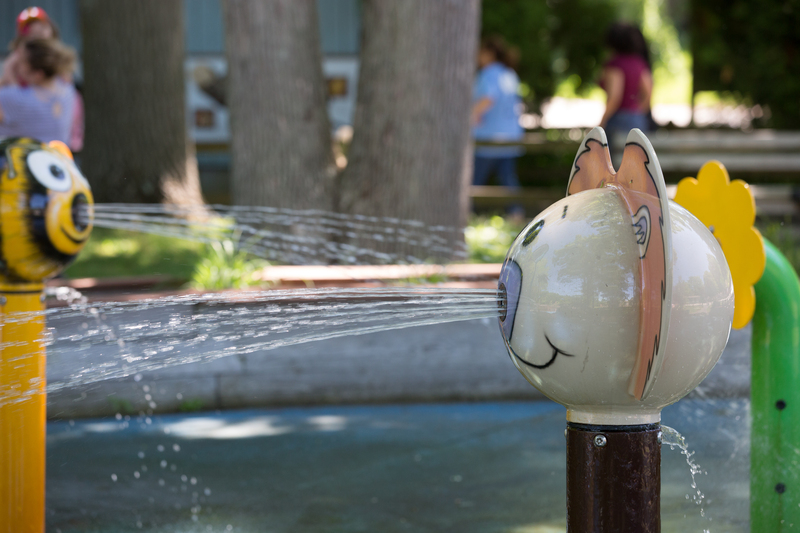 Capron Park Zoo offers a group discount to public schools and non-profit facilities. Want to book a self-guided trip?